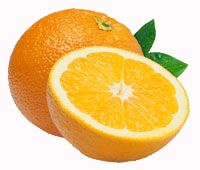 The California minneola is a hybrid of a grapefruit variety and a tangerine variety. 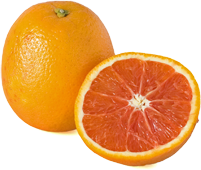 Minneolas have a very deep orange skin and a deliciously, tart-sweet flavor. 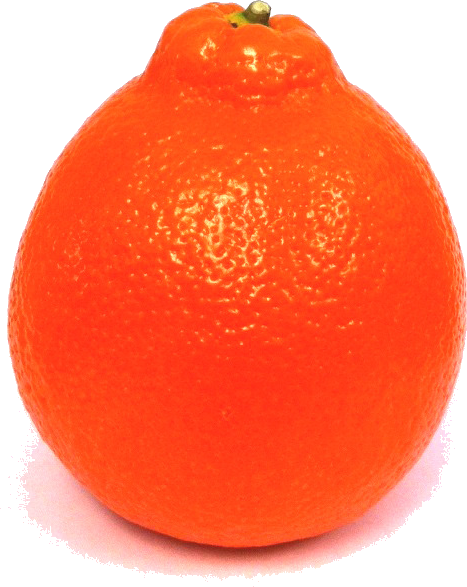 Easy-to-peel and segment, like the mandarin, the minneola is identifiable by its "knob" on the stem end. 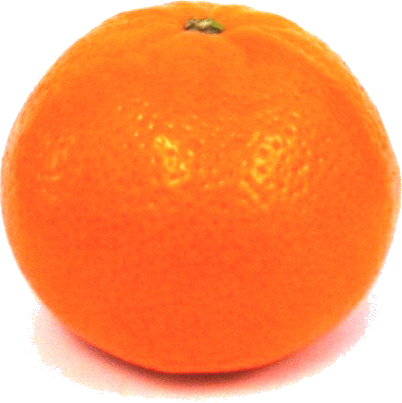 Juicy and sweet, minneolas are great for snacking. California minneolas are available mid-February through March.